Right before the rehearsal process begins, I take a nice, deep breath and think, "This is going to be a cute show." Then I get into rehearsals, start stressing out about the six minute dance numbers and complain, "This is a big freakin' show!" Then we have opening night. I see the audience living in the nostalgia they have with this material and finally remember, "This is a really beautiful show." 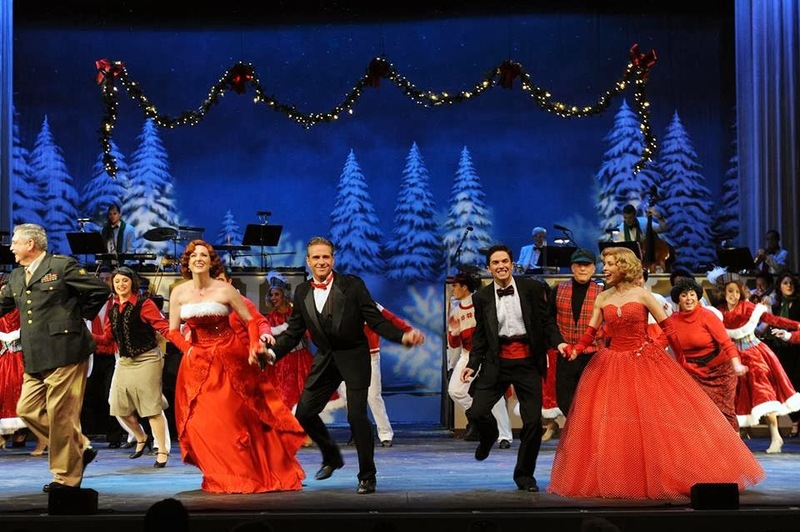 White Christmas has the right combination of cheese and heart to melt even the chilliest of Scrooges, so come and see us if you're in the San Diego area December 13-22. And Merry Christmas! May it be filled with family, laughter, and love. Saw your performance last night in White Christmas at Northpark Theater. Fantastic performance and the show was entertaining. Enjoy the rest of your run.